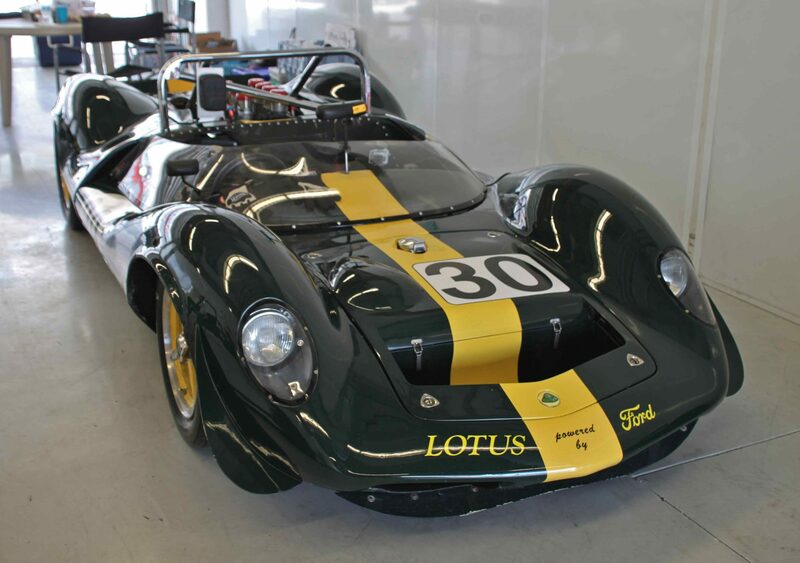 The SVRA is returning to Pocono Raceway again in 2015 with an exciting event format. First, they moved the event date back a week to August 20 – 23 to integrate it into the Indy Car weekend. This event will include the full complement of SVRA Sprint and Endurance Races, the 40th annual Shelby American Automobile Club (SAAC) Convention, and SVRA will invite vintage and historic oval racing cars to run Exhibition Sessions on the Tri-Oval track in conjunction with Indy Car. The road course configuration that has been selected for this event is the 1.37 mile Southeast Track. This track is located inside the Tri-Oval circuit and is highly technical with 16 corners, elevation changes, blind corners and includes a 2,120 foot straight. This circuit was part of the major refurbishing of all of Pocono’s circuits and is 45 feet wide with fresh, smooth pavement. Since this track option does not use the Tri-Oval, it is ideal for all varieties of race cars, especially those that have not been suited for running the Tri-Oval circuits. Pocono’s size and multiple track configurations will allow many activities to take place concurrently. The event schedule will be configured to allow our participants to be able to enjoy the Indy Car Race if they so choose. Pocono Raceway is conveniently located near several interstate highways that serve the New York, New Jersey, and Philadelphia metropolitan areas. Extensive hotel, restaurant, casino, and recreational facilities are located within 30 minutes of the race track and offer a great getaway experience in addition to four days of nonstop motorsports activities.